CapSciComm and Young Professionals in Energy, Sacramento are teaming up for a tour of clean power in the Sacramento area. Site of SMUD’s first and only nuclear power plant, Rancho Seco was decommissioned in 1989. Since then, the site has been converted into a massive solar array and the gas-fired Cosumnes Power Plant. 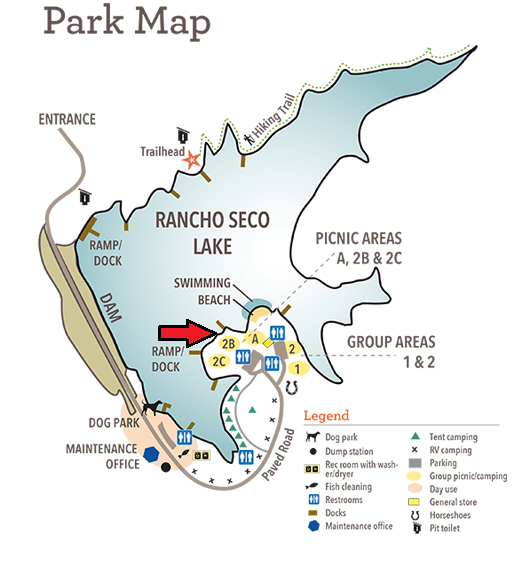 Afterward, stick around for a “Power Picnic” at the Rancho Seco Recreational Area. Bring along your own lunch and we’ll provide light drinks and even a few mimosas! “Power Picnic”: 11:30 a.m. – 1:00 p.m.
With Rancho Seco, the evolution of energy generation can be found on one site. So, join us to learn about the current role it plays in the energy portfolio of SMUD.